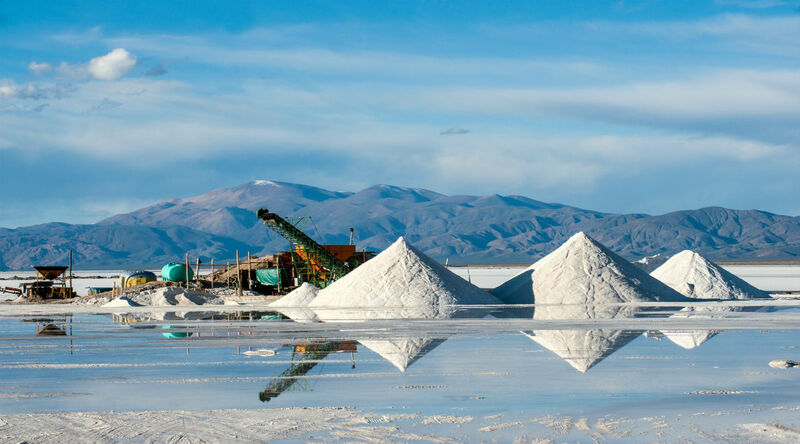 Litarsa, headquartered in Argentina, running operations in the state of Salta, is one of the world’s leading integrated projects within the lithium industry. Our partners around the world are active in a wide range of industries, such as chemicals, medicine and clean energy resourcing, they rely upon our established global network for the supply of minerals. The project as proposed will encompass approximately 3000 has. and be developed in two initial phases, the construction and development of the evaluation pilot plant, approximately 50 has., and the development of the mine and construction of the mill facilities. The evaluation program will further define the technical and economic aspects of the project and result in a feasibility study. Presuming a positive feasibility study, and the receipt of the necessary construction permits, Litarsa intends to develop itself as the most powerful integrated facility aiming to run final manufactured products to be delivered worldwide, becoming the first and only company in the region processing lithium as a primary resource to take it to the final stage. Consistent with Litarsa’s core values, protection of the environment and wildlife is paramount and the Litarsa Project plan will contribute to both the protection and recovery of the environment. At Litarsa we recognize that a significant international experience is an important component to understanding and serving the business objectives and needs for the project. This is why we will become the most successful lithium development in Argentina. At Litarsa moving forward is the only way.